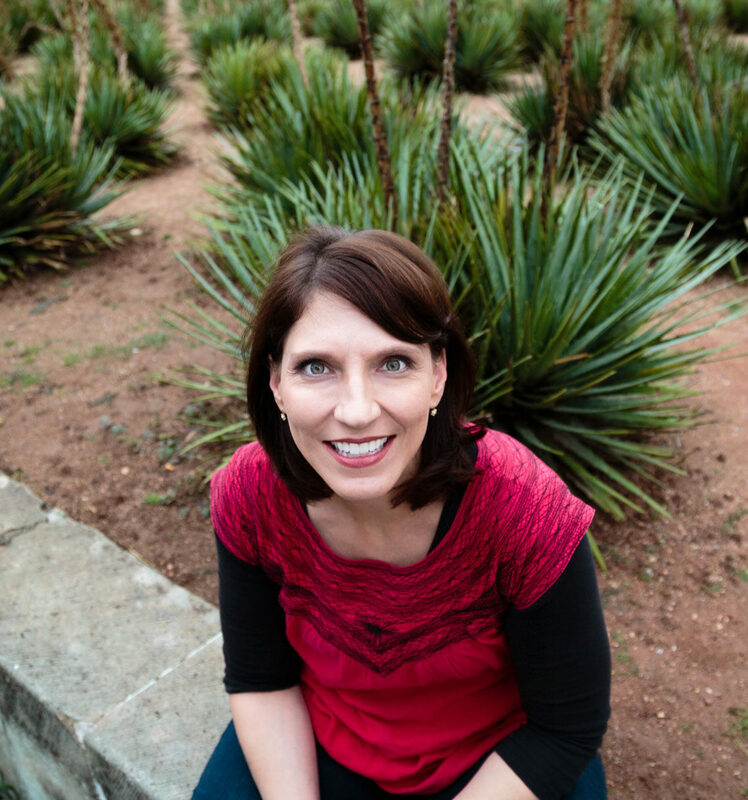 Ronda Brulotte is Associate Professor of Geography and Anthropology and Associate Director for Academic Programs at the Latin American & Iberian Institute at the University of New Mexico. 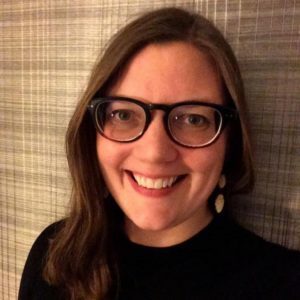 Her research and teaching interests focus on the economic and social impacts of tourism, critical heritage studies, materiality, and food studies. 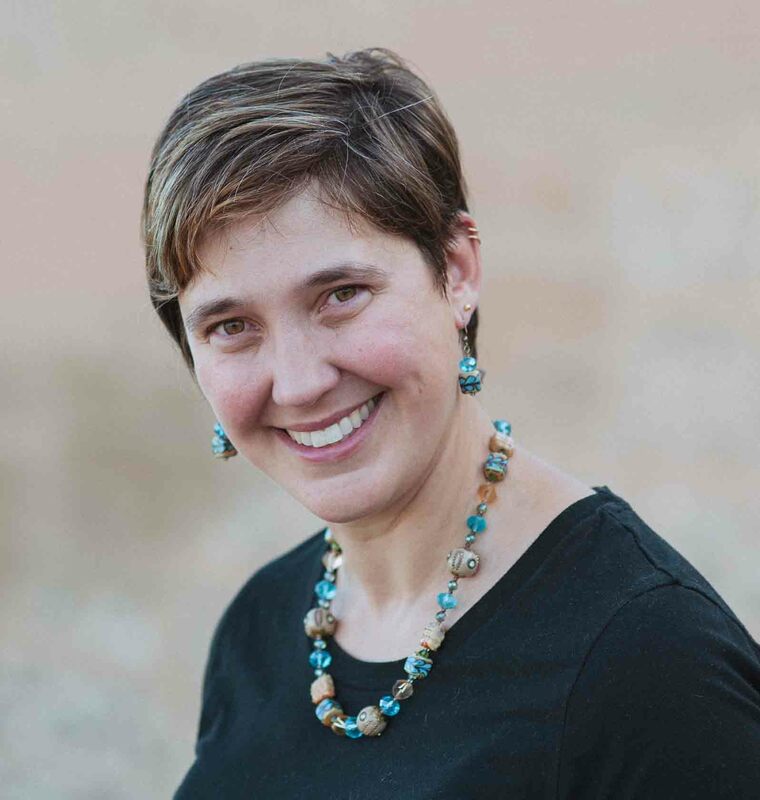 She has conducted ethnographic fieldwork in Oaxaca, Mexico since 1998, and is trained in Latin American Studies more broadly. Walter E. Little is an Professor in the Departments of Anthropology and Latin American and Caribbean Studies at the University at Albany. His fields of interest include cultural heritage, global tourism, language pedagogy, political economy, and street vendors in Guatemala and Oaxaca. 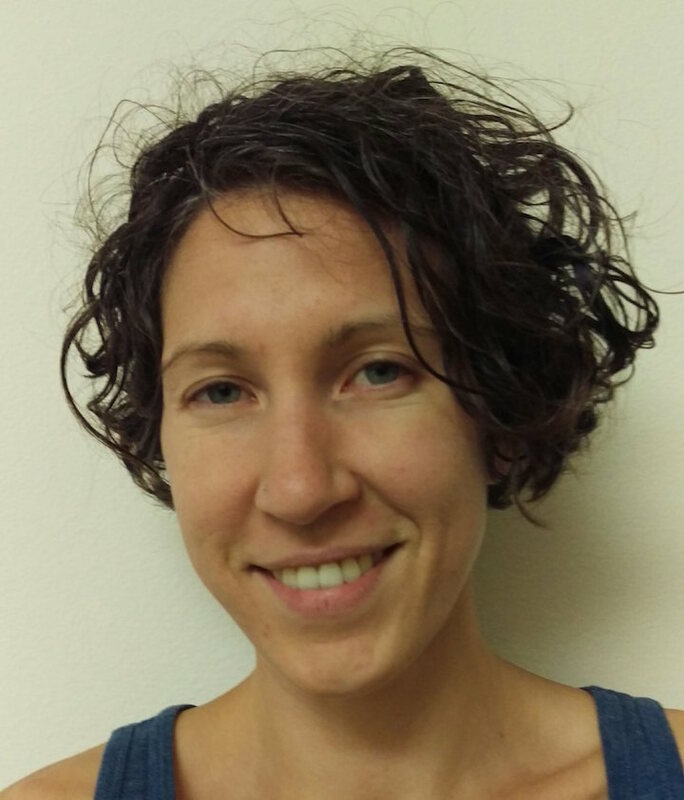 Clare Sammells is Associate Professor of Anthropology at Bucknell University. She has conducted extensive ethnographic fieldwork in Andean Bolivia and among Bolivian migrants in Spain on the gastronomy of rural, urban and restaurant cuisines; archaeological tourism; solstice celebrations; and conceptions of time. 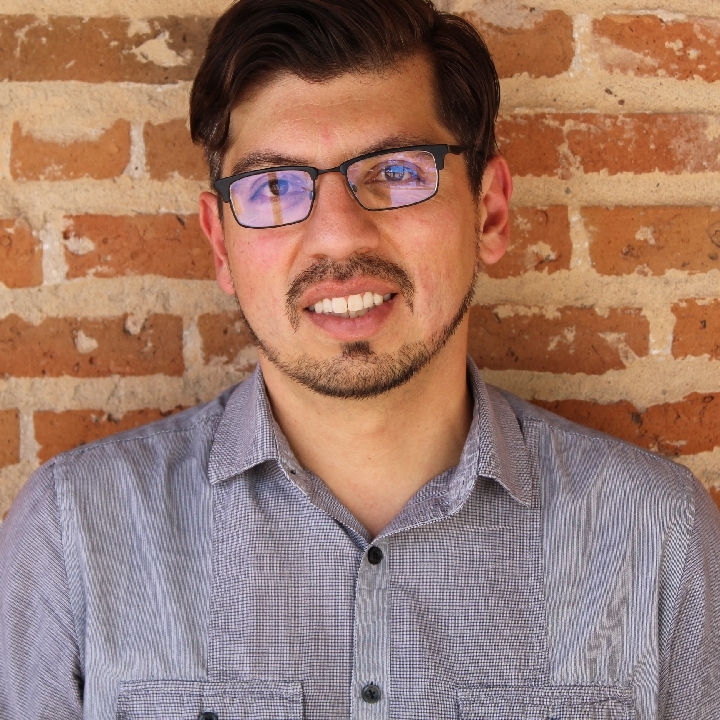 Dr. Quetzil Castañeda is a Senior Lecturer in the Center for Latin American and Caribbean Studies (2018–present) and Member of the Graduate Faculty at Indiana University. Quetzil is the founding director of OSEA – the Open School of Ethnography and Anthropology, which is an independent, non-degree school that offers field study abroad and transcultural exchange programs (http://www.osea-cite.org). He has over 30 years of experience conducting research in México on identity politics, heritage, tourism, anthropology of art, ethics, visual ethnography, applied anthropology, language revitalization, and representation. 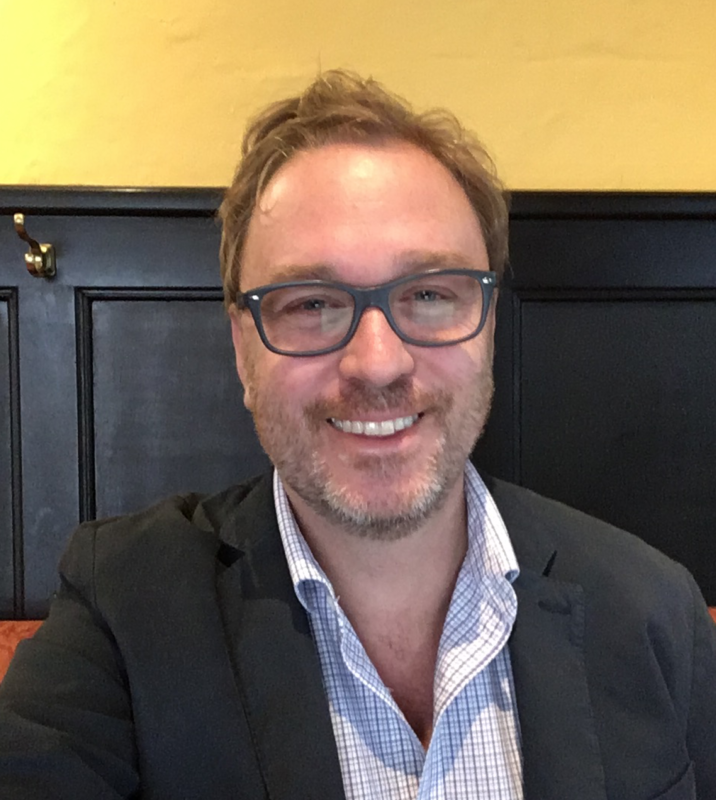 His interdisciplinary teaching has found home in History, Latino Studies, Latin American Studies, Spanish Literature, Sociology and Anthropology departments. Quetzil’s areas of expertise include Maya language, Maya culture, México, Guatemala, visual ethnography, heritage, tourism, museum studies, ethnography of archaeology, ethnographic fieldwork/methods, New Age spiritualism, histories of anthropology, ethics, and culture theory. Luisa Rollins Castillo is a doctoral candidate in Anthropology at the University of Illinois at Chicago. 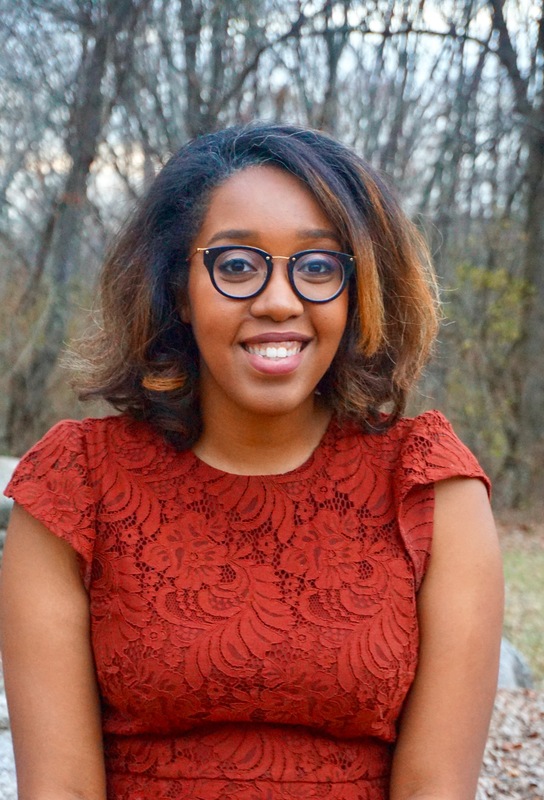 Her current research examines the intersecting politics of environmental governance, frontier development, and nation and state making in the Dominican Republic. More broadly, her research and teaching interests include discourses of nature and environmental change, development, and mobilities as they relate to particular contexts of race, ethnicity, gender, and labor in Latin America and the Caribbean. 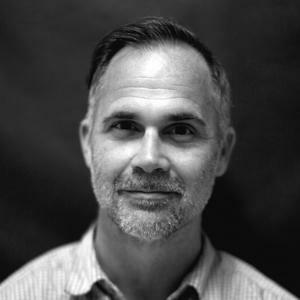 Timothy J. Smith is Associate Professor and Chair of Anthropology at Appalachian State University. 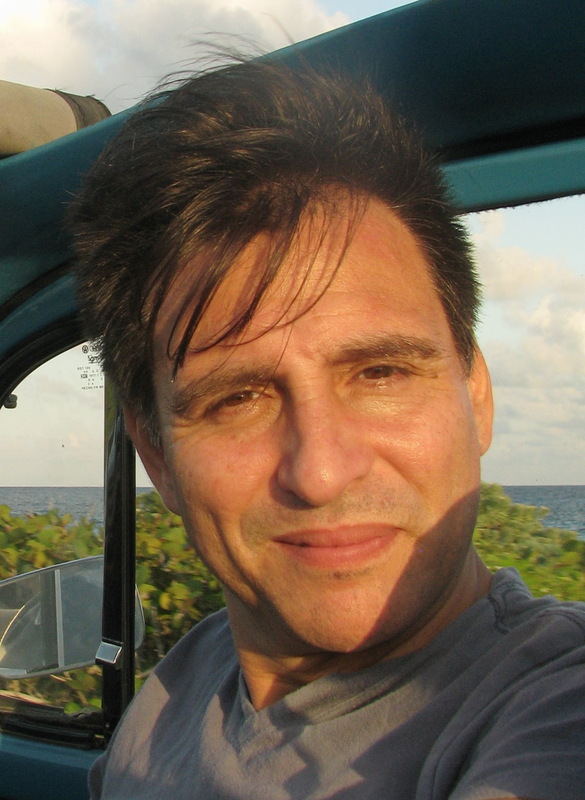 His research and teaching cover the cultural politics of representation and indigenous movements, cultural and political constructions of knowledge, language and culture, contemporary Latin America, identity formation, and the practical application of theory/ knowledge. He has conducted fieldwork in Guatemala since 1997 and Ecuador since 2007. 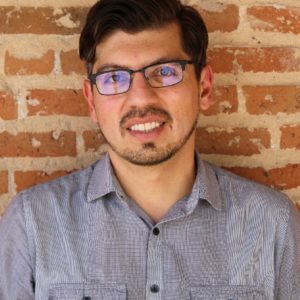 Iván Sandoval-Cervantes is an Assistant Professor in the Department of Anthropology at the University of Las Vegas, Nevada. He has conducted research on migration and gender in Oaxaca. He is currently conducting ethnographic research in Ciudad Juárez, examining the relationship between animal rights, activism, and violence. 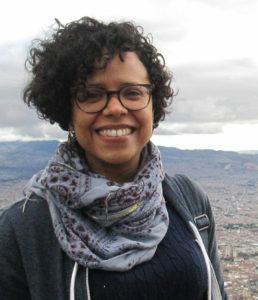 Nell Haynes is an Assistant Teaching Professor of Anthropology at Georgetown University, with affiliations in the Center for Latin American Studies and Women’s and Gender Studies. She focuses on urban altiplano Bolivia and Chile , looking at the ways indigenous peoples produce and consume popular culture forms. Using performance, media, and visual art as a lens she explores the reshaping of discourses on race, gender, class, and politics. Chris Garces is docente investigador (“research professor”) at Universidad San Francisco de Quito (USFQ-Ecuador). His ethnographic interests range from the study of politics and religion—or contemporary political theologies—to the unchecked global development of penal state politics, and the history of Catholic humanitarianism in Latin America. 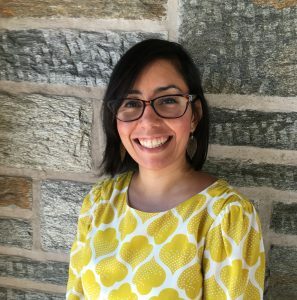 Mónica Salas Landa is assistant professor of anthropology at Lafayette College. She earned a PhD in anthropology, with a concentration in Latin American studies, from Cornell University in 2015 and was a postdoctoral fellow at the Mahindra Humanities Center at Harvard University the following year. She specializes in twentieth- and twenty-first-century Mexico with a focus on state formation, nation building, and social memory. She is currently working on her first book, a historical ethnography of the lowlands of northern Veracruz, which examines the ongoing effects of the Mexican Revolution’s main social and economic programs. Annie Wilkinson is currently a doctoral student at the University of California at Irvine. She holds a Master in Gender and Development from FLACSO-Ecuador and is the author of Sin sanidad, no hay santidad: las prácticas reparativas en Ecuador (Cleanliness is Holiness: Reparative Practices in Ecuador), published by FLACSO-Ecuador (2013). 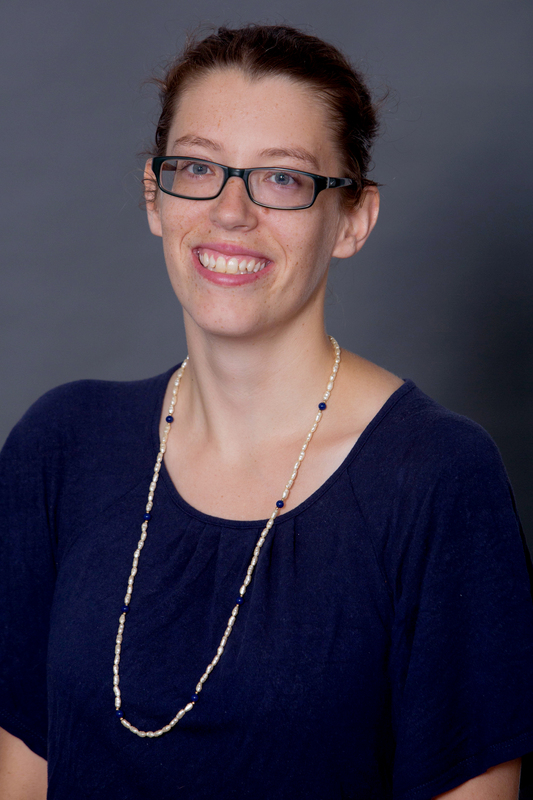 Her research interests include the geopolitics of gender and sexuality, missionaries in Latin America, and transnational social and political movements. Jordan Lynton is a Ph.D. candidate in the Department of Anthropology at Indiana University, Bloomington. Her research examines issues of race, national identity, development, and diaspora within Chinese communities in Jamaica.